First and foremost, we are an established manufacturer and exporter. 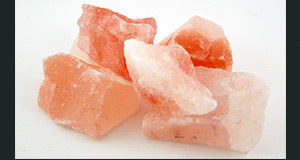 Also, we are one of the largest suppliers of Himalayan Salt crystal lamps in Pakistan. Our skilled craftsmen are specialized in “Value-added Craftsmanship” for all type of Himalayan salt products. We have consistently developed and maintained our relationships with international buyers and distributors. Our salt lamps speak for us! 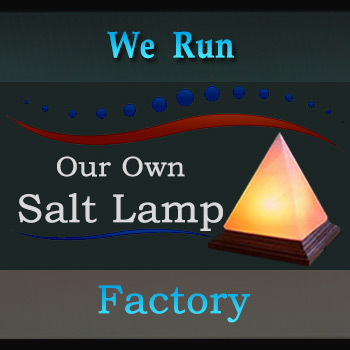 Above all, YsaltLamps is committed to helping its importers. Therefore, our importers reach their goals. 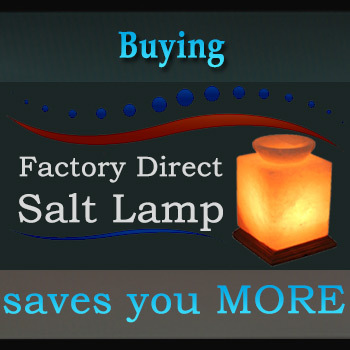 Even more, we provide them with innovative designs of Himalayan Salt Crystal Lamps. So, they easily personalize their salt business events. All that means a “value-added difference“. Our strong sense of identification with client projects means that we are constantly striving to provide solutions. Even for issues with Himalayan Salt Crystal Lamps, they aren’t yet aware of. To this end, we adopt a progressive approach to craftsmanship and marketing techniques. If you want a unique design to place in your showcase you can special order it for you. We call it a custom order, and we would be pleased to take your custom order at reasonable cost. Moreover, the volume of business we generate gives us a greater bargaining power with the owners and contractors of the Himalayan salt mines. Due to this bargaining position, we are able to offer the best reasonable prices to our importers. That ultimately and directly reflects the costing factor at our importers’ end. Thus, we have long-term contracts in place at advantageous rates, with both miners’ and the importers. Our great team of Craftsmen. The outstanding relationships with both suppliers and importers. We are constantly up to date with current trends & styles. If you are looking for the best exporters of salt lamps in Pakistan, please just add us as your potential supplier and send us the inquiry. We are one of the best quality oriented manufacturers and exporters of Himalayan Salt Lamps and all other rock salt products.